Want To Learn French And Need A Flexible Arrangement? You're In Luck! My French learning journey is more of a sensational story than a sensational result but now everything is changing for good. And today, I will be sharing with you my new found secret. 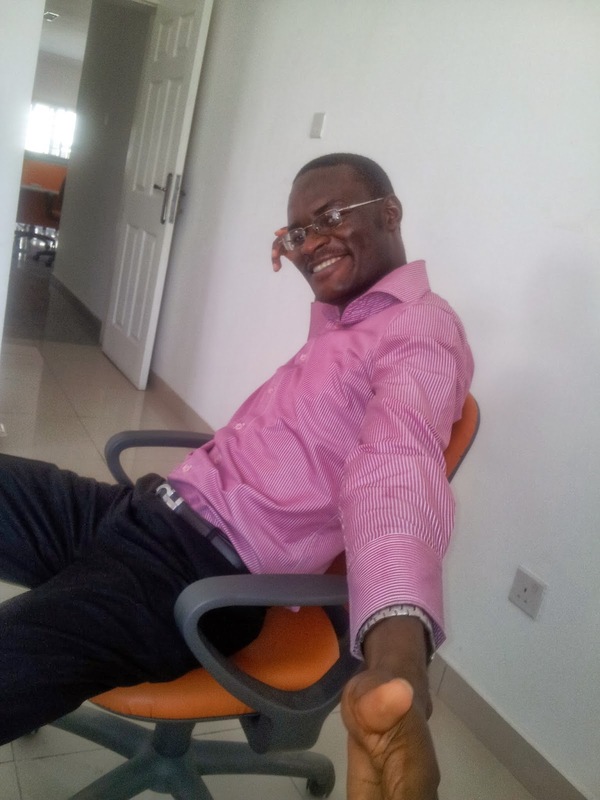 Now, more than in my entire eight years of hopping from one learning method to another, I am sure I have found what is working and delivering results despite my very busy life. 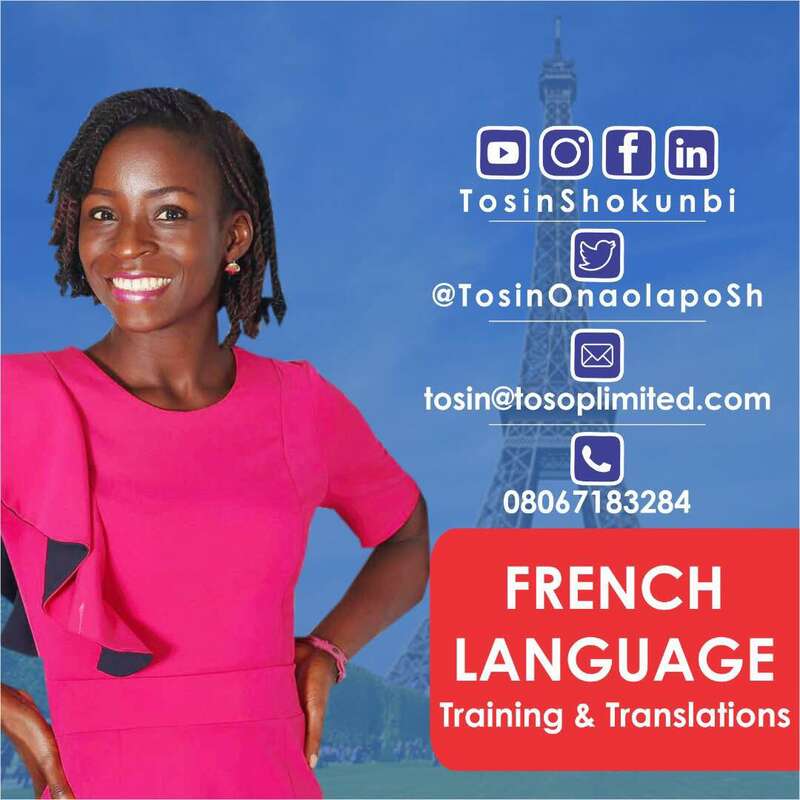 Meet my amazing French teacher -- Tosin Shokunbi. 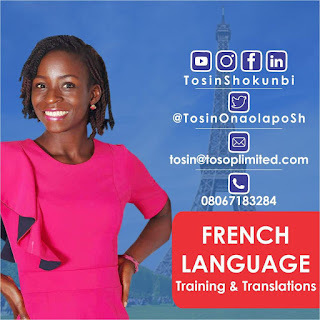 If you want to join her French class call/whatsapp her at +2348067183284 or email her at tosin@tosoplimited.com Make sure you tell her Michael Olafusi gave you her contact. I told her I was going to tell my esteemed blog readers about her and the passion she has for teaching French so much that she invented new ways of teaching French that works nicely for busy professionals. The same way I do YouTube recordings and tutorials on Excel, she spends her time creating such teaching videos on French. You can watch some of the videos on her YouTube Channel. My love for the French language started when I was in primary school. I was a member of French club. I remember how on our Graduation Ceremony, my proprietress addressed me as 'Our French Lady'. In my mind, I felt it was not honourable enough. She had called some of my friends Ambassadors and Doctors of tomorrow. Here she was, calling me Our French Lady. Even though I did not think I loved the language then, it began to occur to me later that I had a flair for languages and linguistics. My journey to speaking French Language began properly after secondary school . We had just finished writing our final examination and everyone was off to computer school. I was passing by in a cab one day when I saw the signboard inviting us to learn French. I informed my parents and that was how I enrolled for French classes. It was a far distance from home but my parents did not complain. They would do anything to encourage me. After 3 months, beginner class had ended. All my fellow students had left but I did not. I enrolled for the intermediate class immediately. I wrote a professional exam that same year and the next year; I got a job as an assistant French teacher in a primary school. That was how I got the strong foundation I'm building on today. While in the university, I would not stop, I found myself going to Republic of Bénin during the breaks for immersion. I found myself organising free French classes for friends during our indefinite breaks (OAU strike grandmaster institution). I did all I could to stay in touch with the language. I did not want to forget it. I also enrolled for another language -German. I still have a goal to speak as many languages as possible. The least is 7. Then I asked, "What do consider as the benefits of learning French language?" The benefits of learning French language are enormous. The importance of the language today cannot be overemphasised, especially for Nigerians. Doors of international opportunities fling open unexpectedly many times and it is those who are prepared that get in. This is why everyone, both young and old, should be encouraged to learn the language. There have been instances of people losing out on promotions or expatriation opportunities because they could not speak French language. I'm not sure there's any career where the knowledge of the language would not be useful. Language is for communication and there's no career that wouldn't benefit from such value adding communication skill. Personally, I believe it is a little late for the very elderly but I'm hopeful that those yet to reach the peak of their career will take advantage of the opportunity to skill up. And those are words on marble from mon professeur!